A Site that provides SMS and additional IT based services, SMS Dakia has been hacked in addition to a IT Forum that is committed to teaching IT to others in the Urda language. This was just announced a short time ago via twitter from @0x00x00. 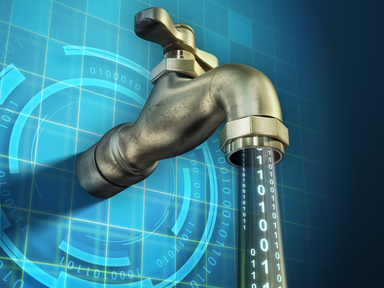 The SMS Dakia leakage was uploaded to dropbox in the format of 2x sql files that carry a raw export from the phone book, users database and ITchowk.com was uploaded to the Ubuntu based paste bin in the format of a raw sql dump. The files for SMS Dakia are from the user and phone number databases and contain all the user credentials for the sites login as well as all their phone numbers and account details plain text. All together there is just over 9000 accounts with emails detected, time of publishing the website appeared to be unaffected from this attack. The attack on the ItChowk.com website has left the website featuring the same 404 page that the previous Pakistani forums were when they got hacked in similar fashion. The leak contains just over 3000 user accounts from the data base that is said to have over 200k users. drwxr-x--- 32 itchowkc nobody 4096 Sep  7 09:05 .
drwx--x--x 13 itchowkc itchowkc 4096 Sep  7 09:02 ..